Like math, Kenpo is built on certain postulates in a logical manner. It is a system, not a style that should be self-supporting. One does not need to rely on evocative imagery to know how to properly execute a movement. Rather a student should always be able to ask “why” and get a logical answer based off of the fundamental assumptions. Please note this is not a denigration of others’ styles. They hold important places in the world of martial arts. This is just one of the main characteristics that set Kenpo apart from other martial arts. 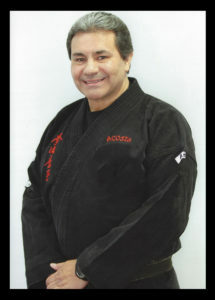 Advanced Kenpo is a very dynamic and flexible martial art. It can be tailored to the potential ability of each individual student by maximizing their strengths, while at the same time minimizing their limitations. 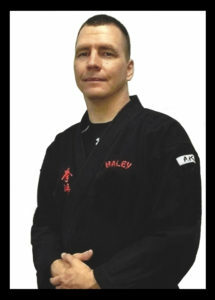 I have trained, competed and achieved advanced rank in several martial arts. However, I consider Kenpo Karate to be the “ultimate self-defense”. It is taught based on logical principles and concepts with an emphasis on the proper execution of basics as the foundation of the system. In Japanese, the work Kenpo means “Fist Law” and Karate means “Empty Hands”, but its meaning is deeper than its translation can convey. Ultimately, you will have to discover what Kenpo Karate is and means to you. For me, it has been a life-long and positive journey of self-improvement and self-control that has provided balance and harmony in all aspects of my life. 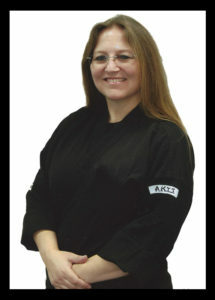 Advanced Kenpo is practical, effective and it truly makes sense. Because it is so versatile it challenges people to think outside of the box. Kenpo is not a one size fits all system. 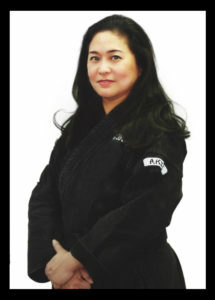 It allows people to understand and appreciate their own abilities and that they can be effective martial artists. Kenpo is a lifelong journey waiting to be mastered. 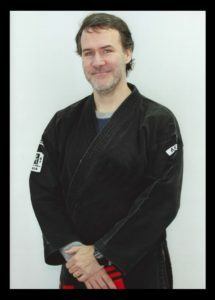 The contact level and strategy of fighting drew me to Kenpo. I fought in every tournament that I could, many times even driving all night to get to a competition. Although she hated the brutality of the fighting, my wife Lupe always supported me so that we could have time together. My "free" time was spent training and became a part of my everyday life. After a devastating medical condition, I could no longer fight again but I vowed to continue my training with Master Sepulveda who guided me by changing how I trained. I'm forever grateful for his instruction and friendship. Today I teach others to develop their Kenpo skills. I still long for the contact and training heavily for the fight. That never goes away. What can I say, I'm a fighter at heart. Santa Clara Kenpo Academy offers a friendly, safe and professional learning environment for students of all ages and abilities. The instructors enjoy teaching traditional Advanced Kenpo and work with students to help them reach their martial arts training goals. 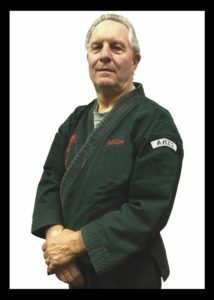 Kenpo is a practical self-defense art tailored to the individual. Awareness, principles and strategies enable the practitioner to prevent potential assaults and survive an attack from a larger, stronger assailant. Learning to be energy-efficient and personalizing the art allows us to train and participate for many years through life's fluctuations. I came to Santa Clara Kenpo in 2004 after spending five plus years studying at 4 different martial arts schools, in two different states. 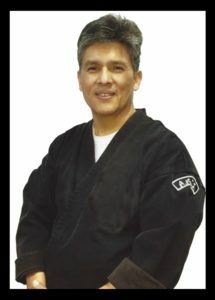 Santa Clara Kenpo was the first school I attended that put a strong emphasis on actually making the self-defense techniques work against a non-compliant opponent. I feel we have a great balance of realistic training while remaining conscious of the fact that students and instructors need to be able to go to work or school the next day and can’t afford injuries. 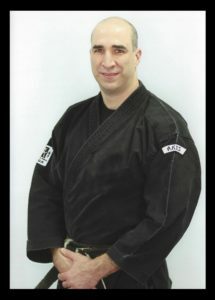 I’ve been very happy with the well-thought-out Advanced Kenpo system and its approach to self-defense. No system is perfect, but Kenpo continues to evolve over time. The school has also moved beyond the point-sparring of the 1970's through 1990's to a much more effective system of self-defense.